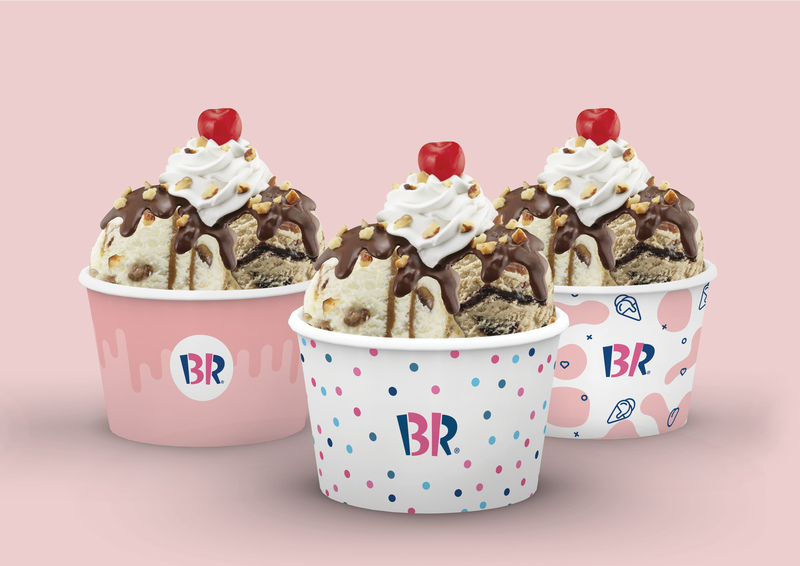 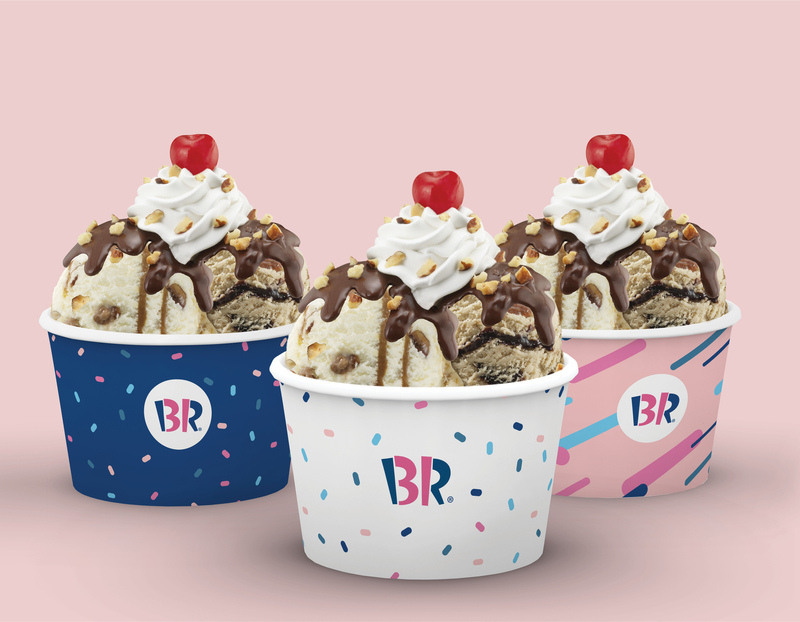 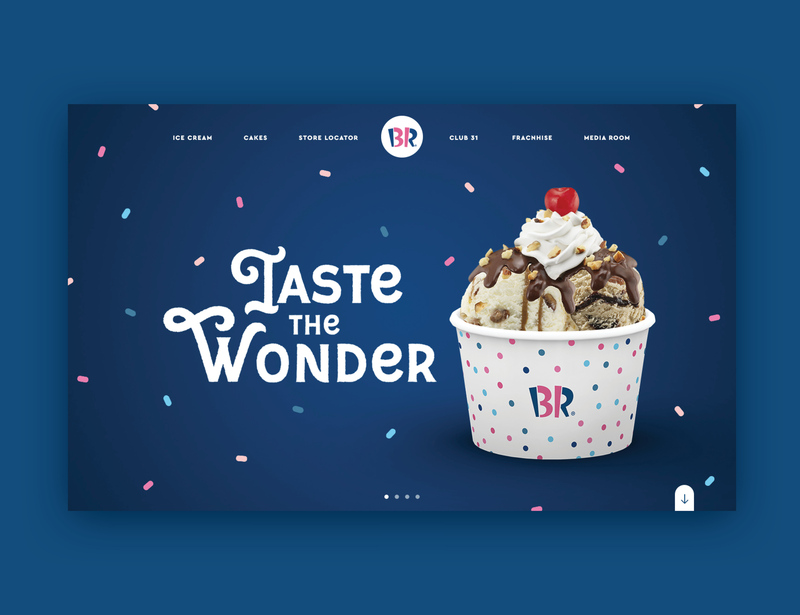 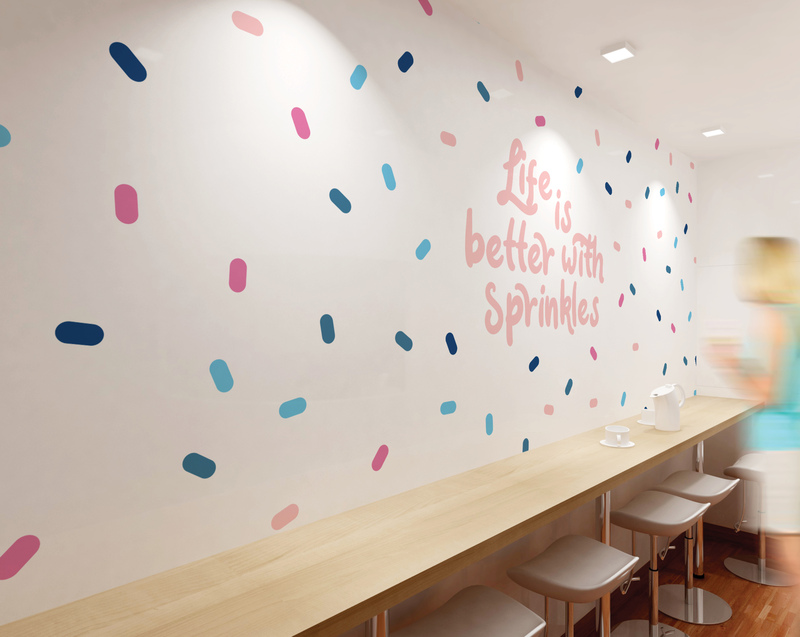 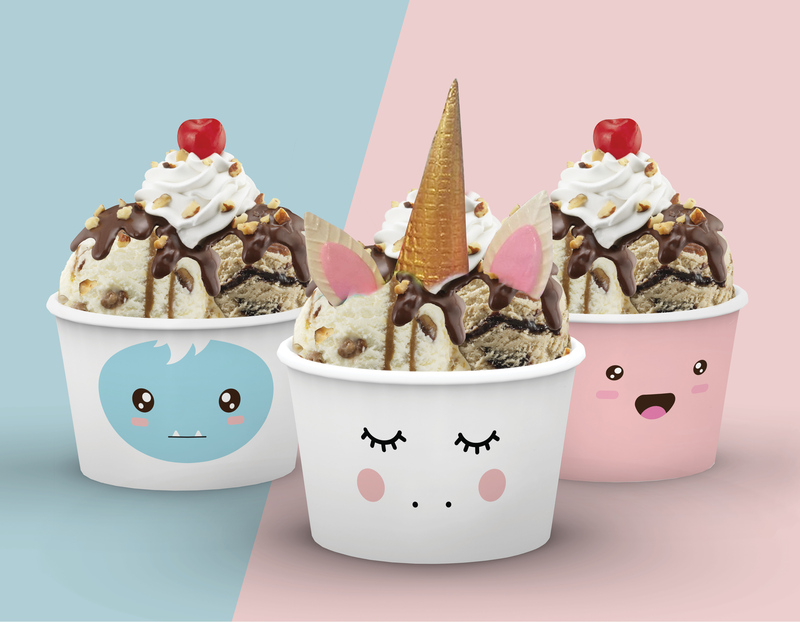 Baskin Robbins is a client I worked on at Type + Pixel. 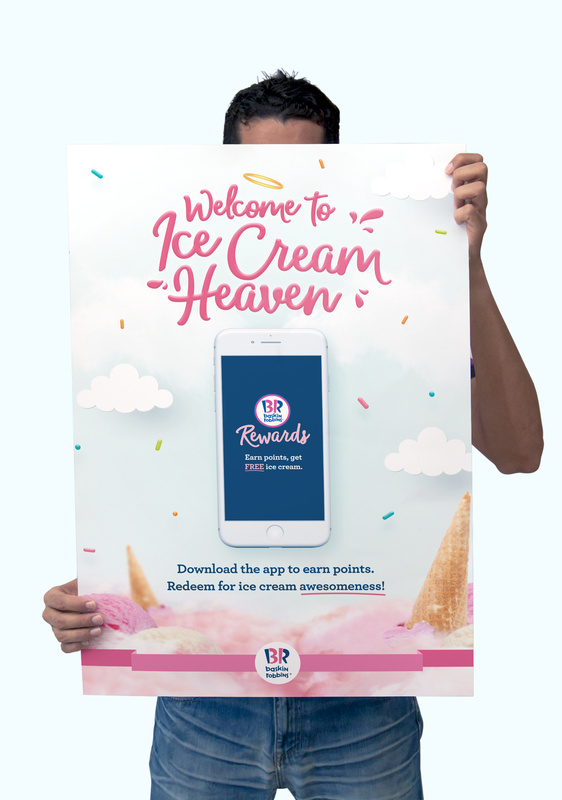 We started with the campaign for their new loyalty app of which I started with a poster for. 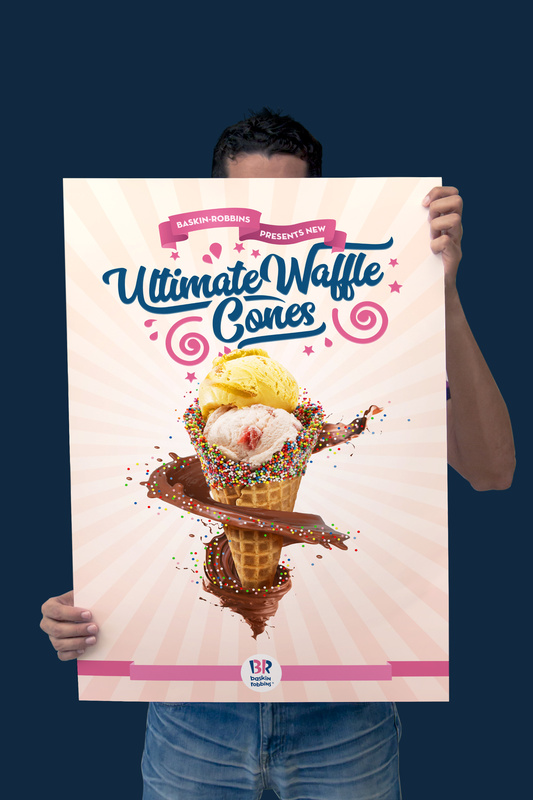 All other collateral was then rolled out from my original poster design. 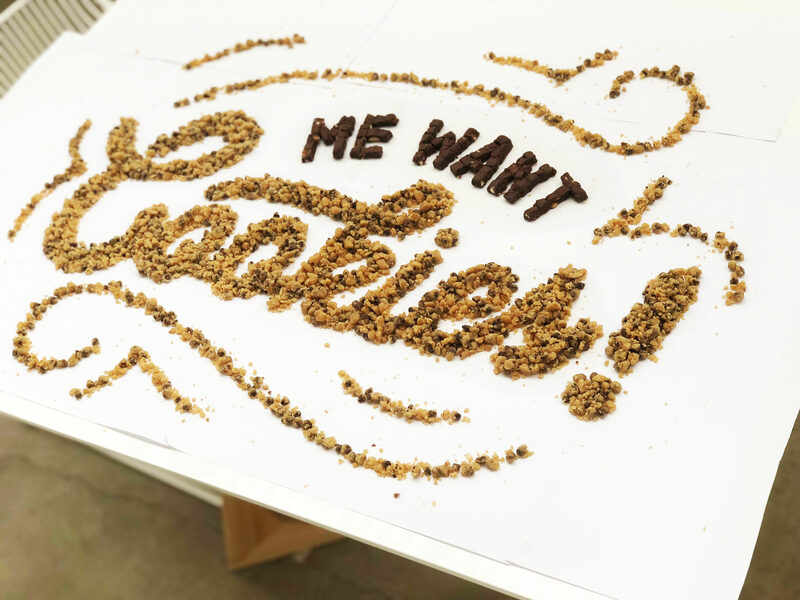 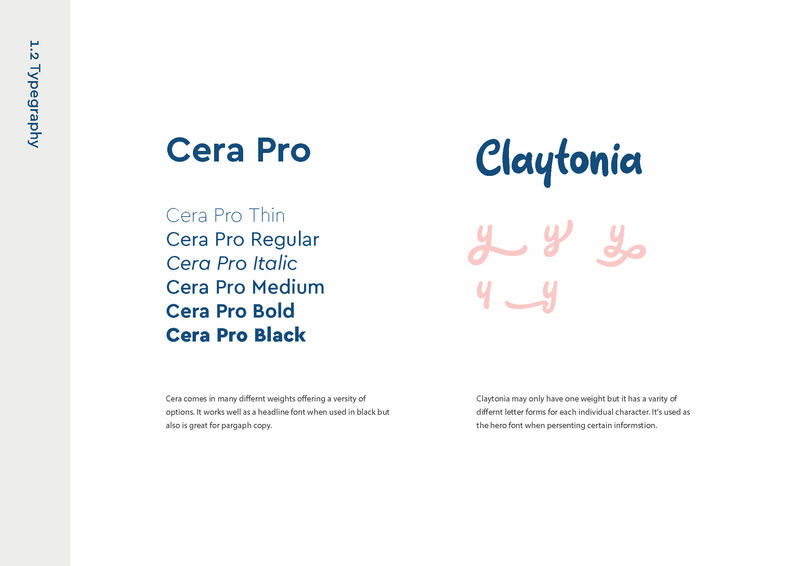 We got designers in to help me with some of the rollout which I art directed, however, I have not shown that work in this portfolio and only the work that is 100% mine. 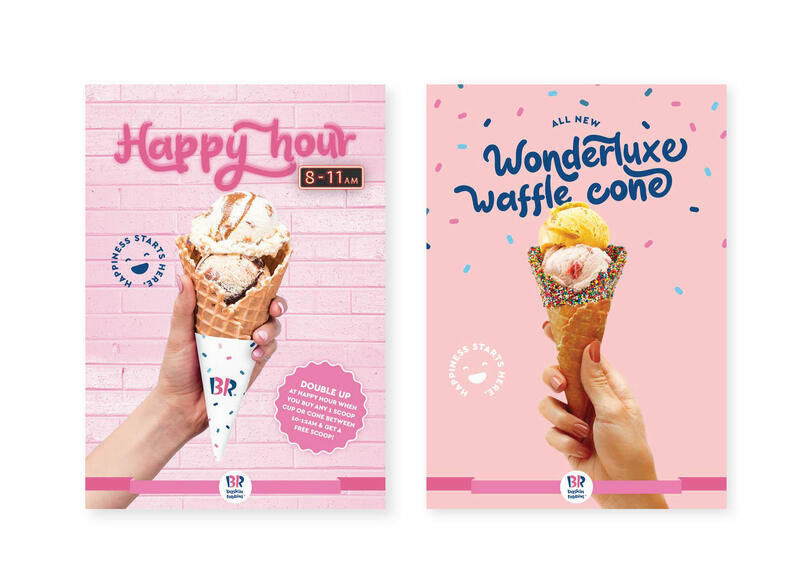 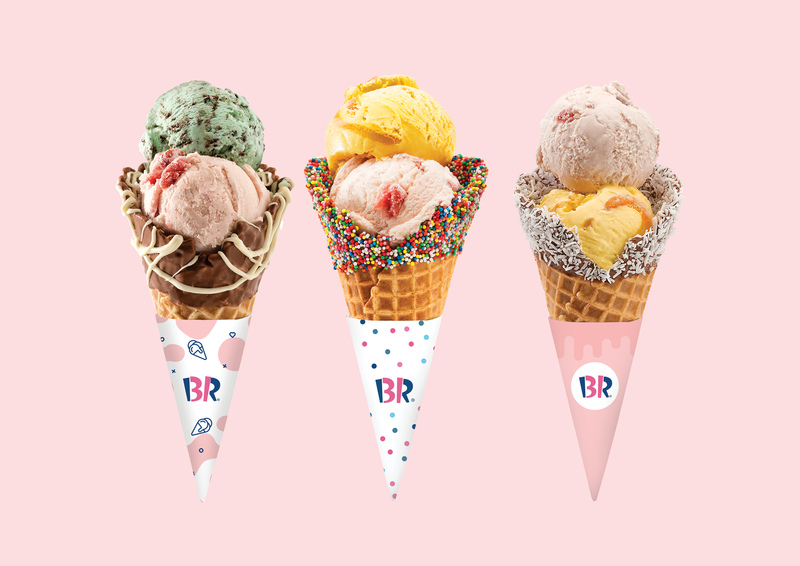 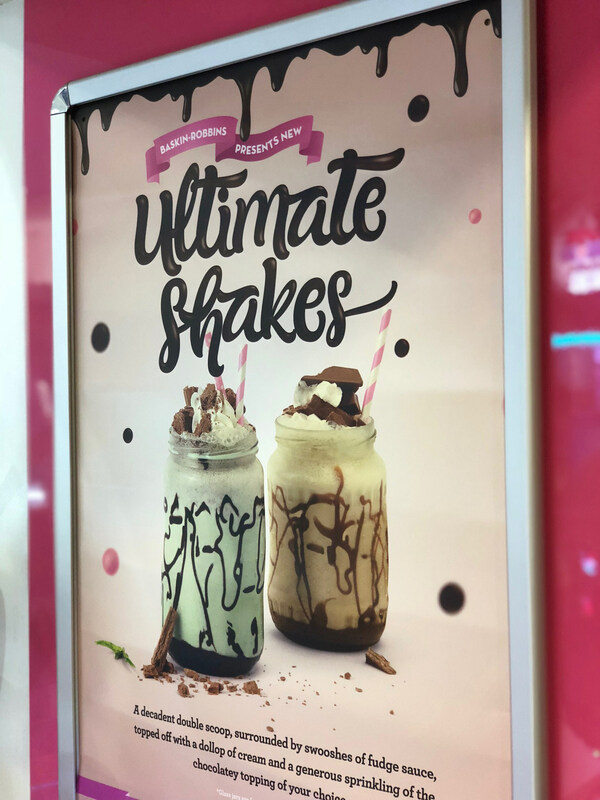 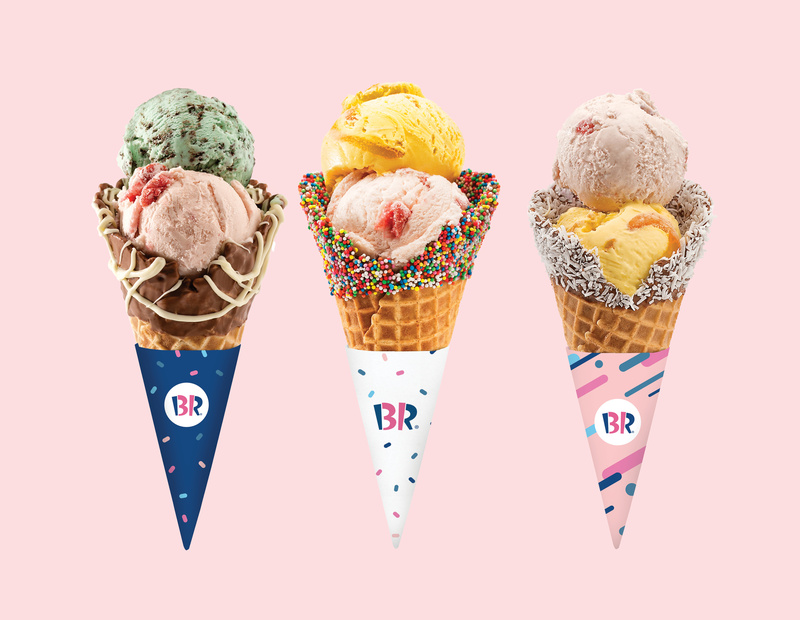 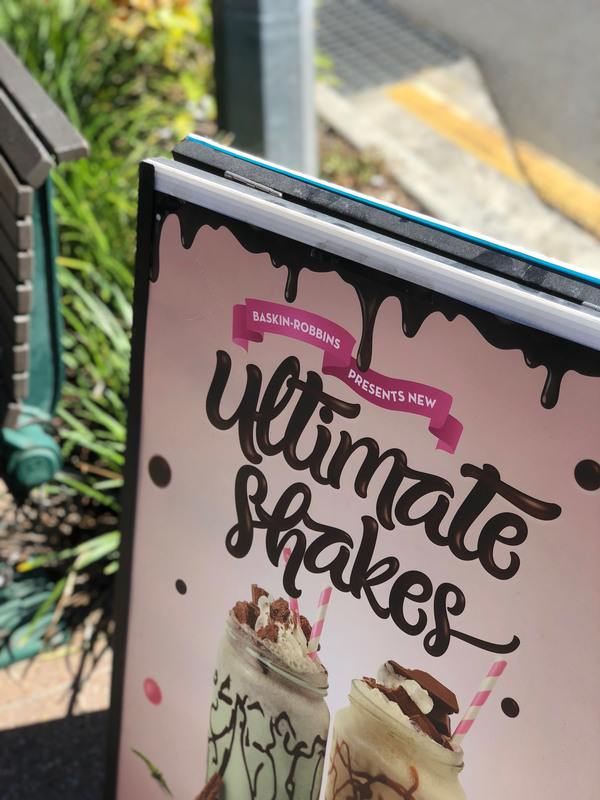 After that, I worked on other campaigns for new products and I'm currently working on the new Baskin Robbins brand guidelines for Australia. 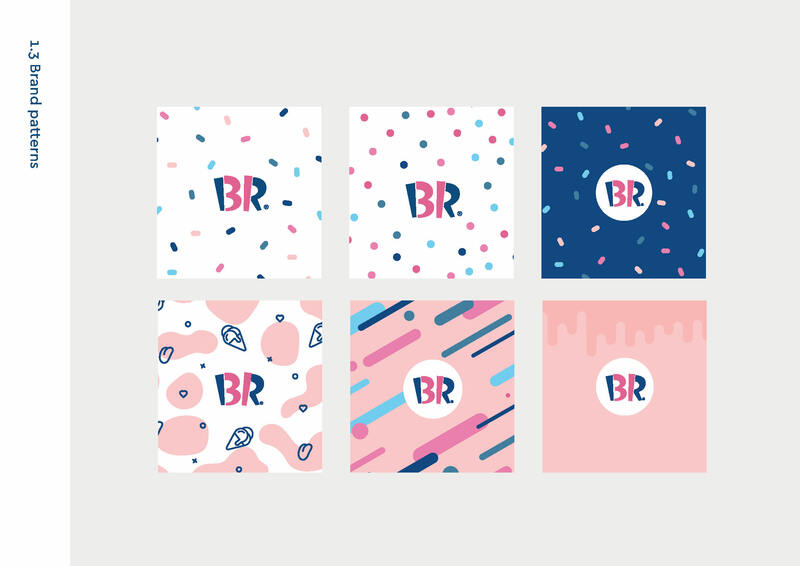 We are looking at ways to bring back the wonder in this new brand roll out and capture peoples imagination. 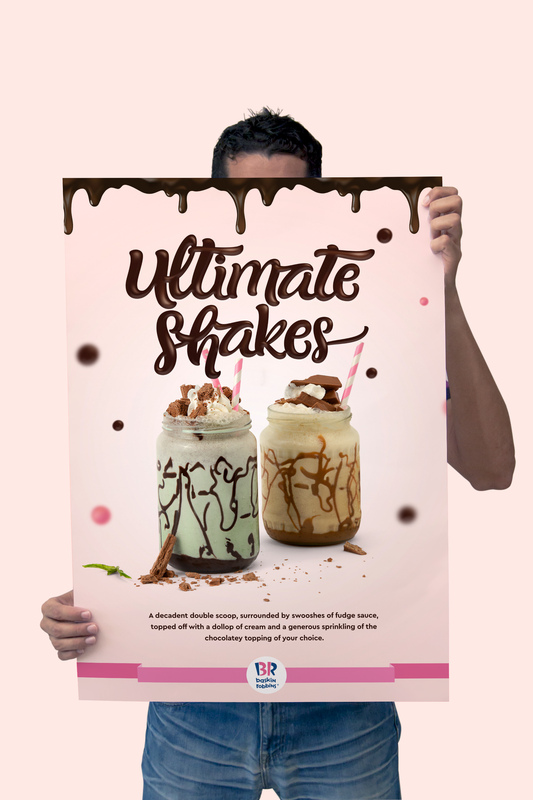 For this campaign video, I did the art direction, storyboarding and graphics. 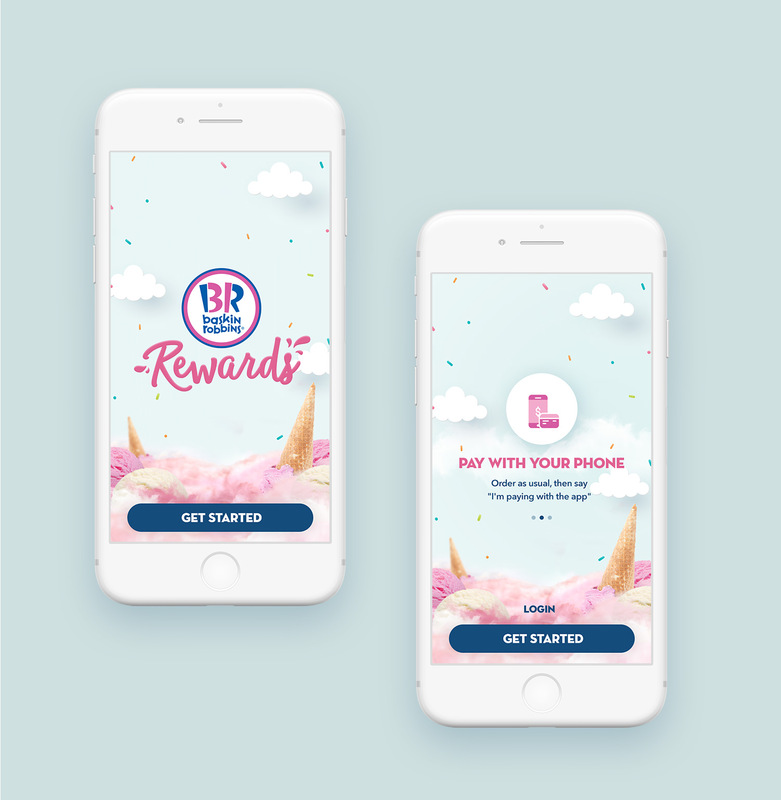 The video was based on my original poster design for a Baskin Robbins loyalty app campaign and was animated by 'Hotel Lima'. 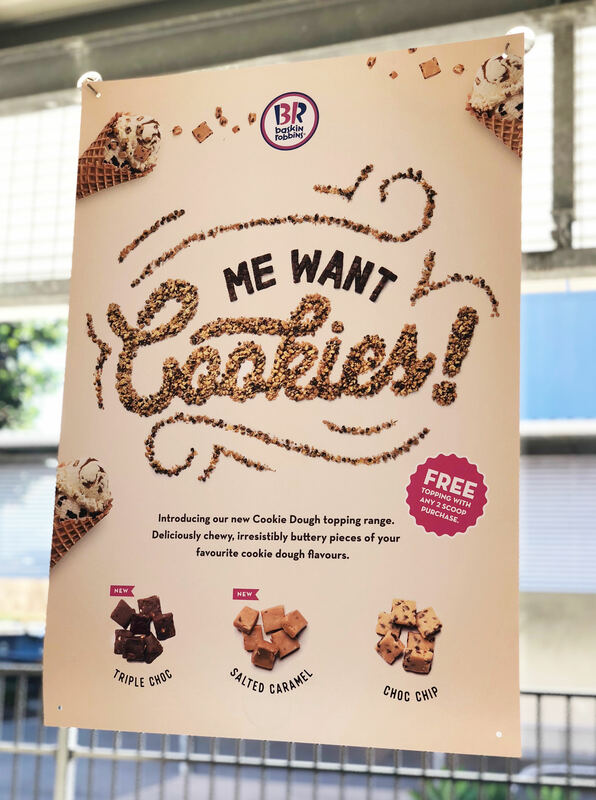 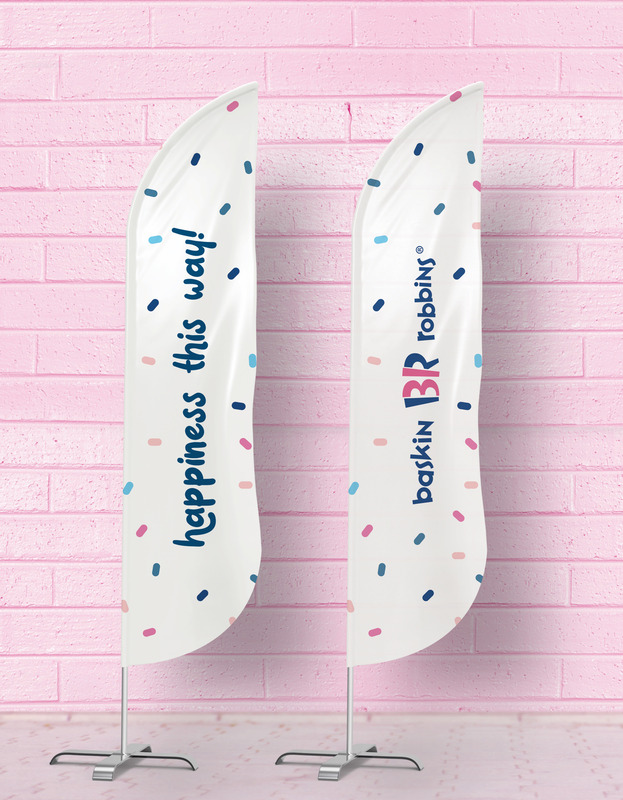 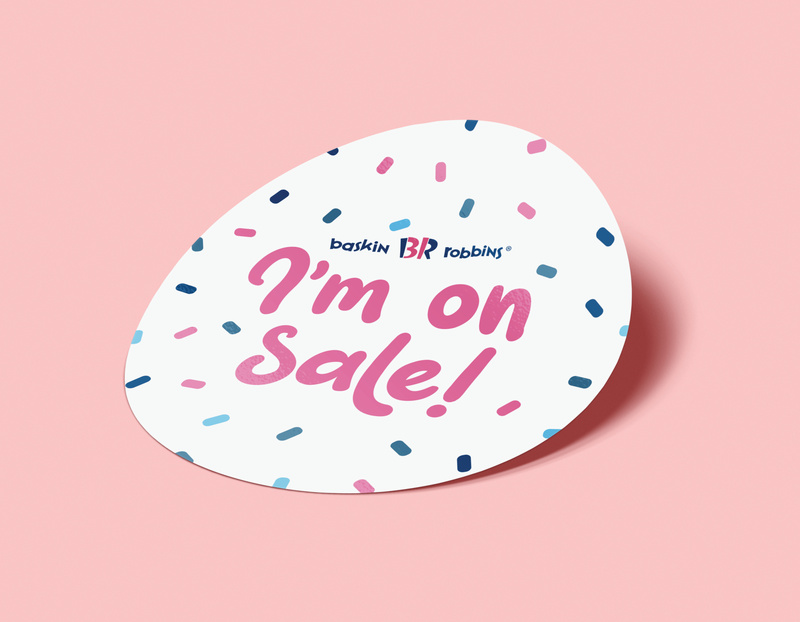 Poster design for Baskin-Robins Rewards campaign. 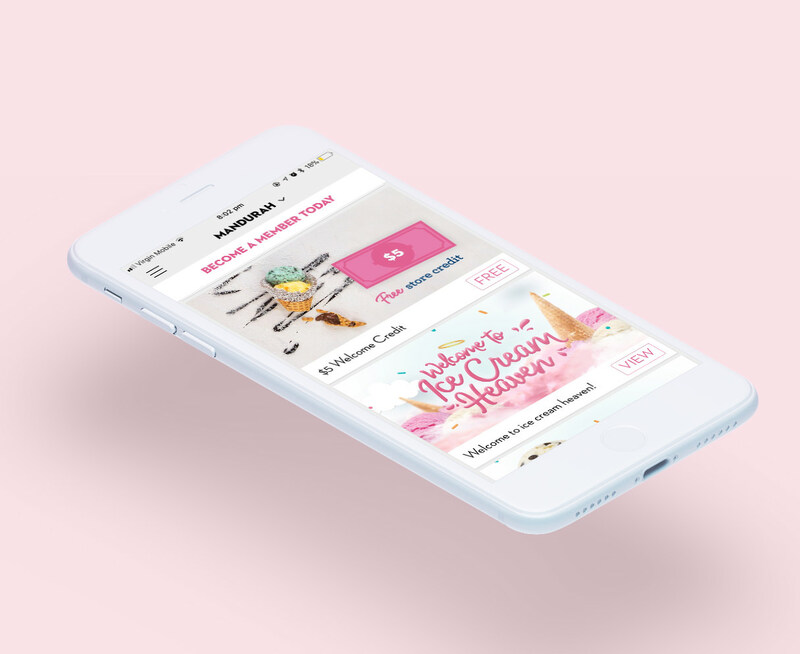 It was presented in stores and rolled out across multiple pieces of collateral..
App intro design - a reskin of thier prurchsed loyality app platform. 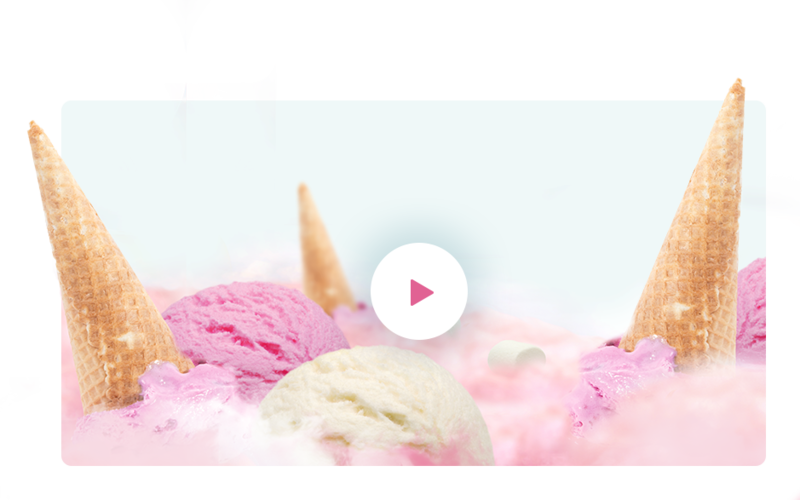 Thier app was more of an out of the box product which was then customised a bit.